Since we have a few new faces around here, allow me to introduce myself: I’m Hugh from Glitchers . I’ll be bringing you announcements on everything Drive Buy through our social platforms and hosting the weekly Twitch Stream. 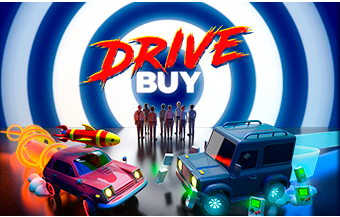 I wanted to give you a rundown of what will you can expect in upcoming Drive Buy blog posts. 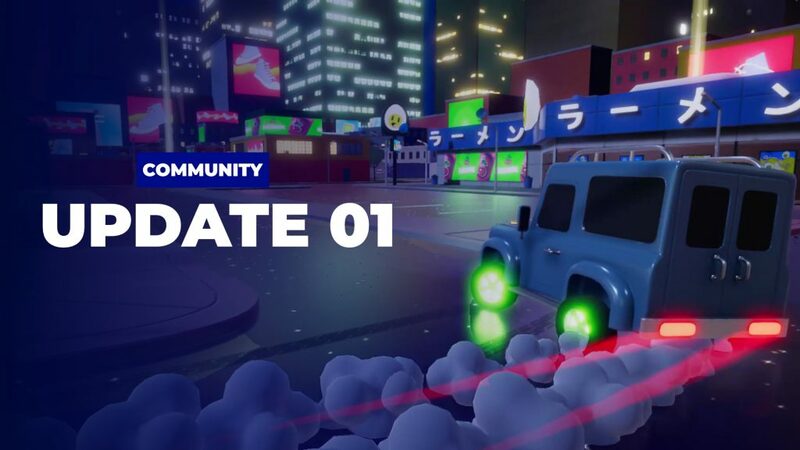 Each week there will be a new blog post, alternating between either a development or community update. When there’s a new build to shout about, I’ll be letting you know about all the cool new features and between those weeks I’ll be taking the content you’ve created and writing up a community post. Pretty simple! This is our first community blog post, so welcome! 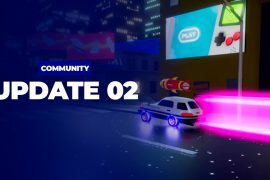 In future this post will range from player shoutouts to game play tips and tricks showing off the latest new features released in the latest Drive Buy update. We have a great affinity for the community getting excited over new features so when they make cool streams we like to shout about it. Our favourites this week come from K.Doctor playing with BionicVapour, and Morbid_Wisp. The conversation in the streams often gives us a unique insight into what people are thinking and we can see Bionic Vapour getting amped to be playing with our very own Babyman and K.Doctor flinging his first mine. Special mention to BatPrince who’s been trying to run a stream of Drive Buy and has been patient with us while we fix various bugs that are getting in the way. Cheers BatPrince! Thanks to everyone for playing, looking forward to see what you create in the next few weeks. Share this insider knowledge with your friends and invite them to sign-up for the BETA. Stay tuned for more details on our Discord and Twitter. More questions? Give our FAQ a read!